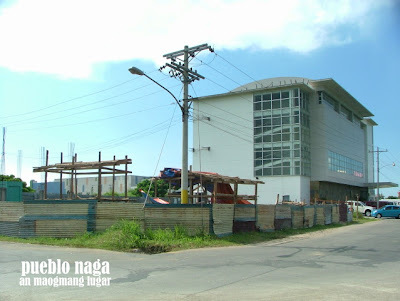 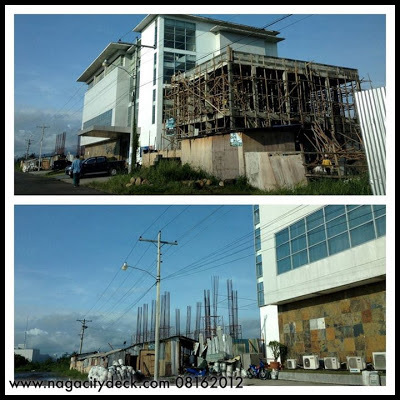 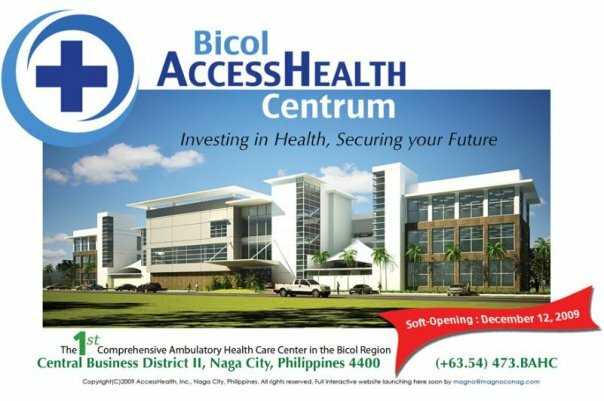 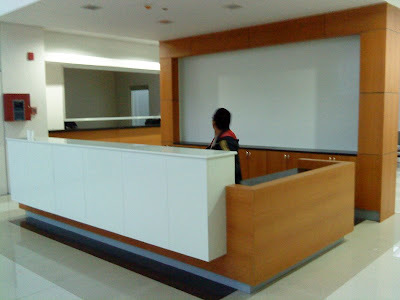 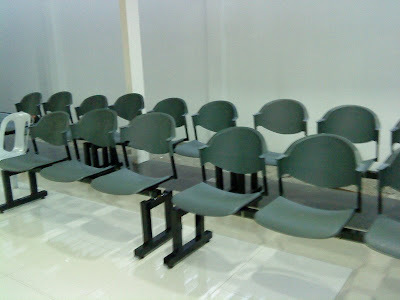 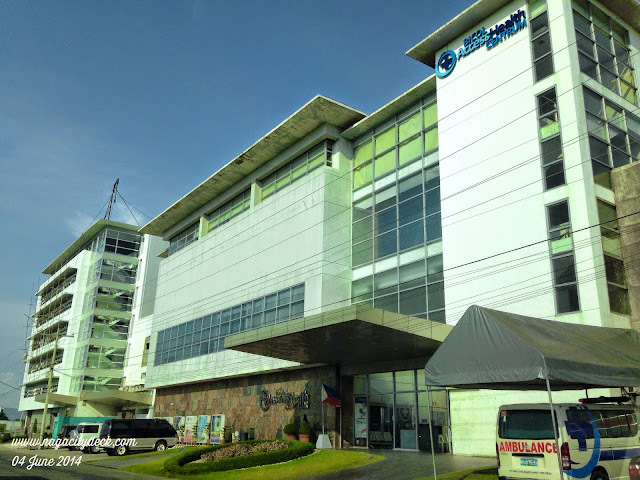 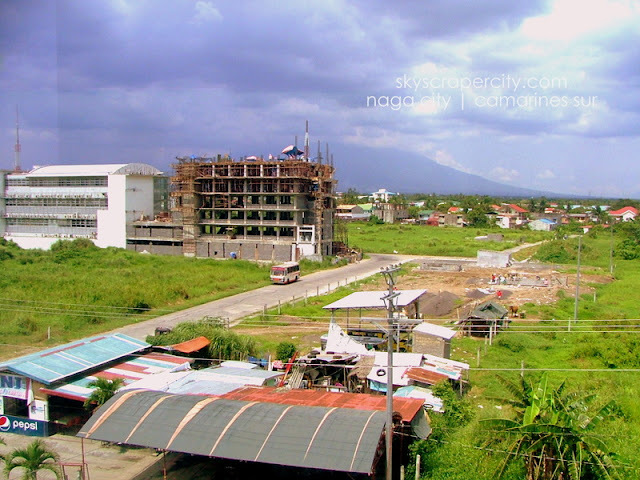 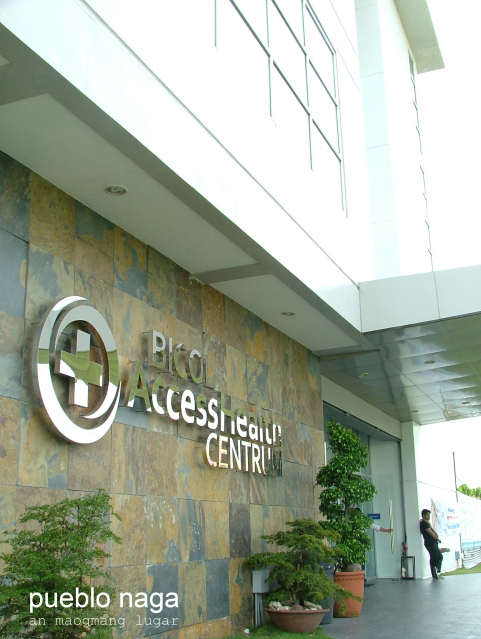 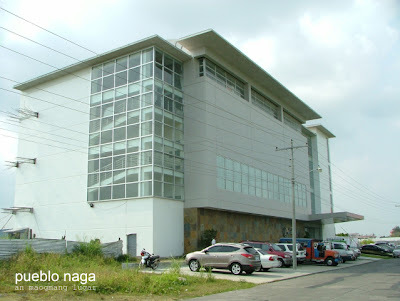 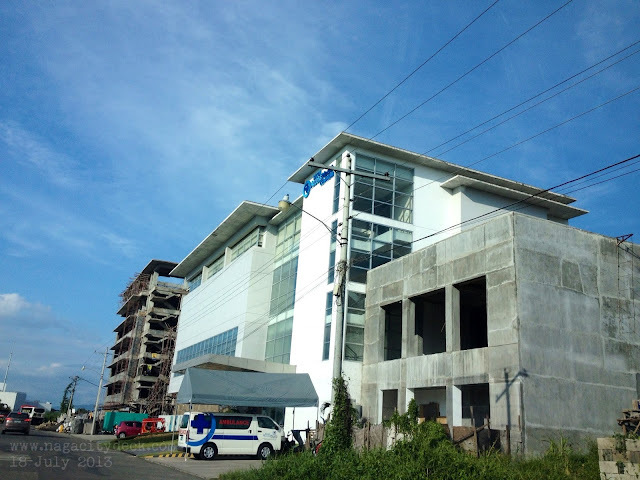 The First Comprehensive Ambulatory Health Care Center in the Bicol Region is located at Central Business District II, Naga City. 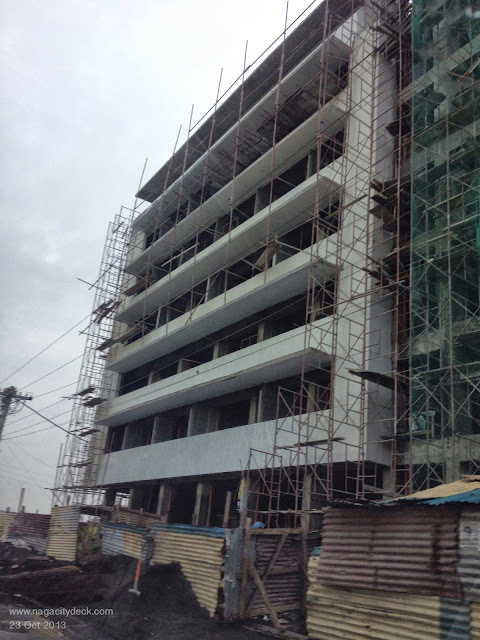 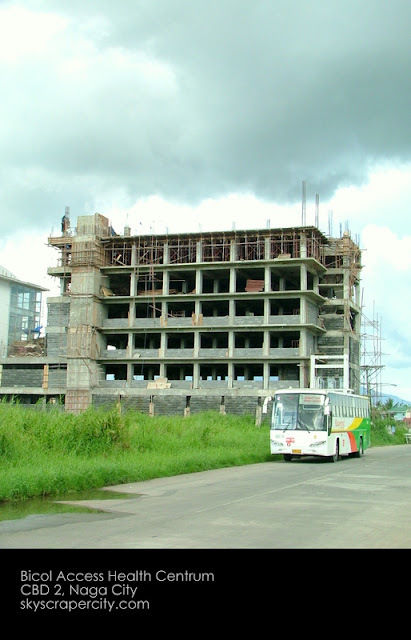 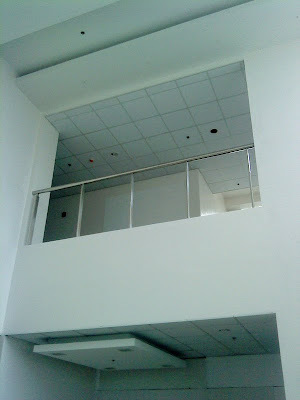 Phase I of the building is what you see at the CBD II. 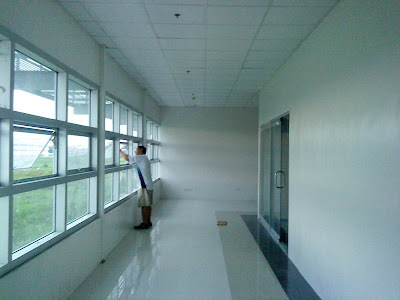 Phase 2 is done and Phase 3 (left wing) is almost finished.